Back in 1984, the 80’s music scene was all over the place from pop [Madonna] to rock [The Cult] to modern, which the band King falls under as a genre. 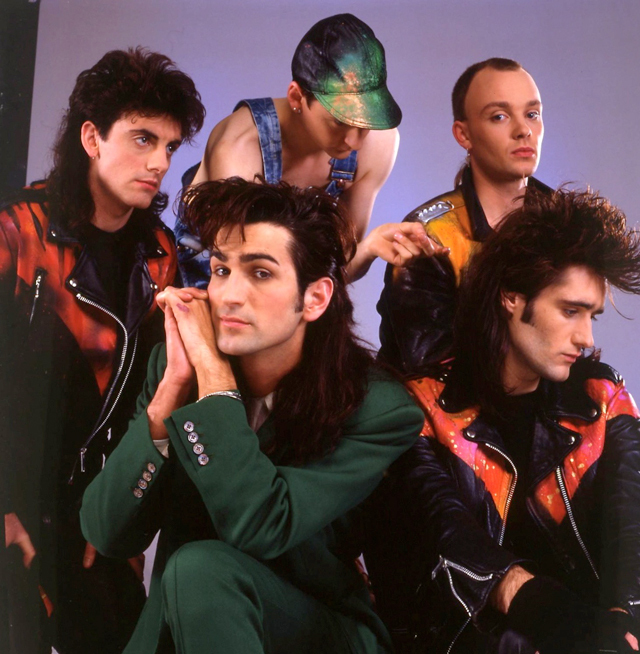 Lead by frontman Paul King, they were a band that hailed from Coventry England, had the requisite big hair and bright clothing and created several hits during their almost 2 years together. Below are YouTube videos of the four hits the band had and my brief thoughts on each song. This was their biggest hit. It was all over the radio. KROQ in Los Angeles played this song multiple times a day for months. I embraced this guitars, synthesizers and vocals that mixed together to create that sound of the times. It was something a bit different, given Paul’s strong vocals. The band only had two albums: Steps In Time (1984) and Bitter Sweet (1985). This particular song was their second single from “Bitter Sweet” and was a softer tune, compared to the other songs. One of my favorite King songs, which had a great mix of guitars and strong vocals. It was the lead single from the second and final album. This song used to be played at lot at the dances I would go to (mostly church related). I would always look forward to hearing this song each time, as it had a great beat to not only hear in my head, but dance to. Also, it was kind of cool to see people wonder about this song since it wasn’t as big as the main hit from the debut album. The band broke up in 1986, with Paul King going on to create a rarely heard solo album called “Joy” and being employed by MTV as a VJ and correspondent. Would be cool to see a King reunion, but I wouldn’t expect it to be that big. Maybe lumped in with other 80’s bands that made it big for a year or two. Any thoughts, share away in the comments. Glad my Tweet could help inspire this post. And that’s exactly what happened. This 80’s music fan thanks you. You and I have spoken about this before, and you know of my love for this band. An often overlooked treasure from the 80s. I played Love & Pride to death as a kid. Bought it on 7″ single and still have both albums on vinyl. Somewhere. Note to self, find vinyl collection. Yes, I remember both recent and sometime ago conversations about King. I loved all of the remix songs they did, like the Heavy Times mix of “Won’t You Hold My Hand Now” I had the album on vinyl and 12″ singles.